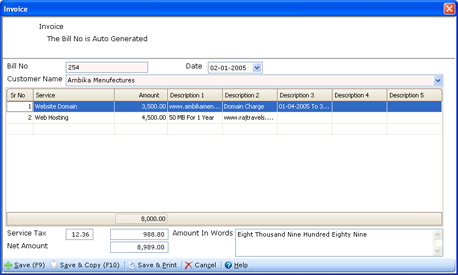 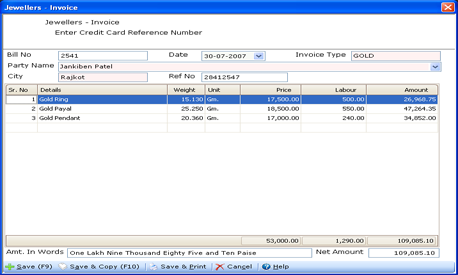 GNPrinting is a feature rich invoice printing software tool for the small business & medium sized company. 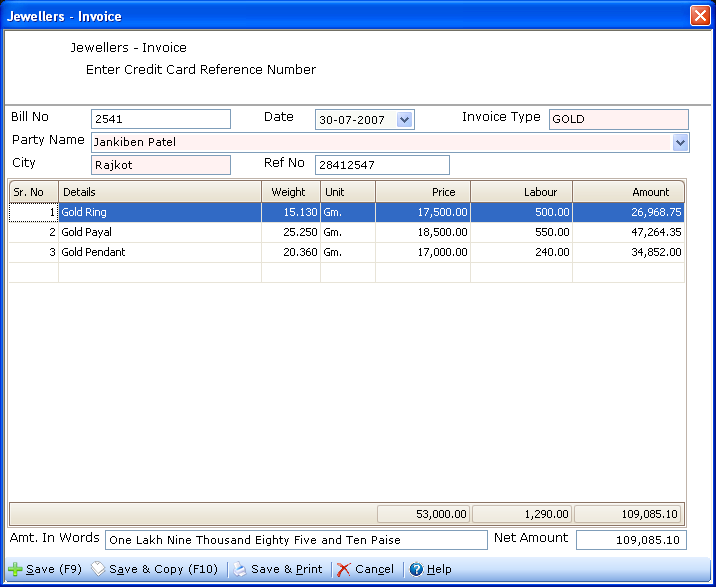 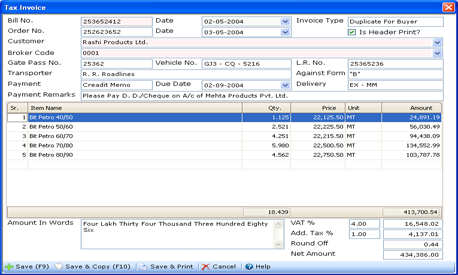 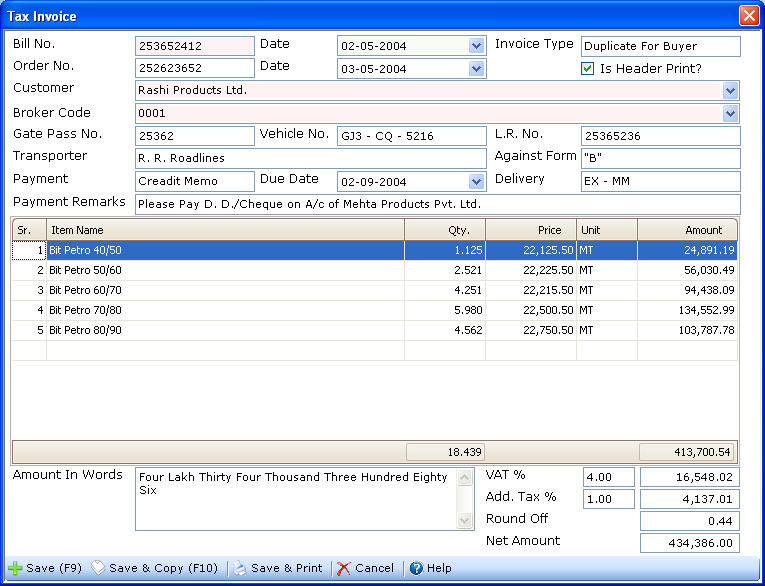 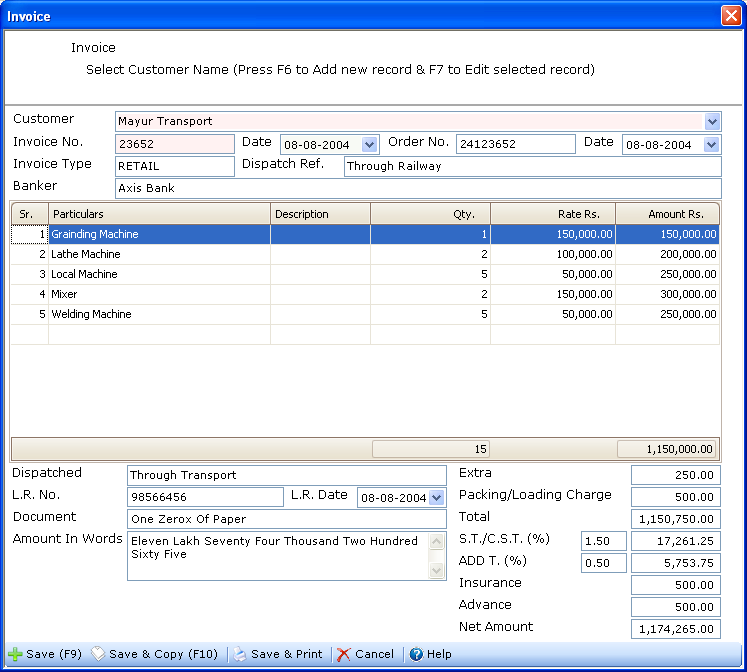 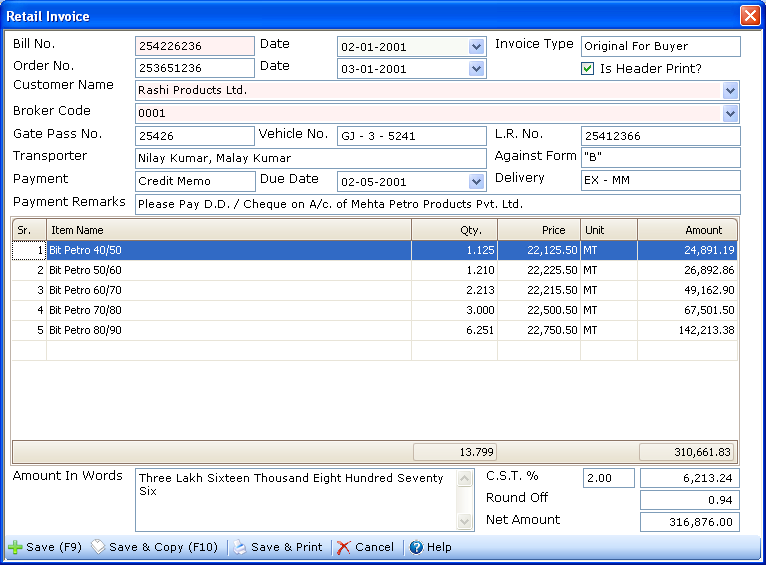 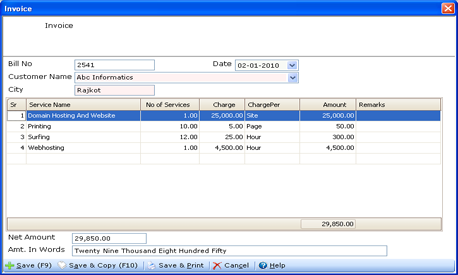 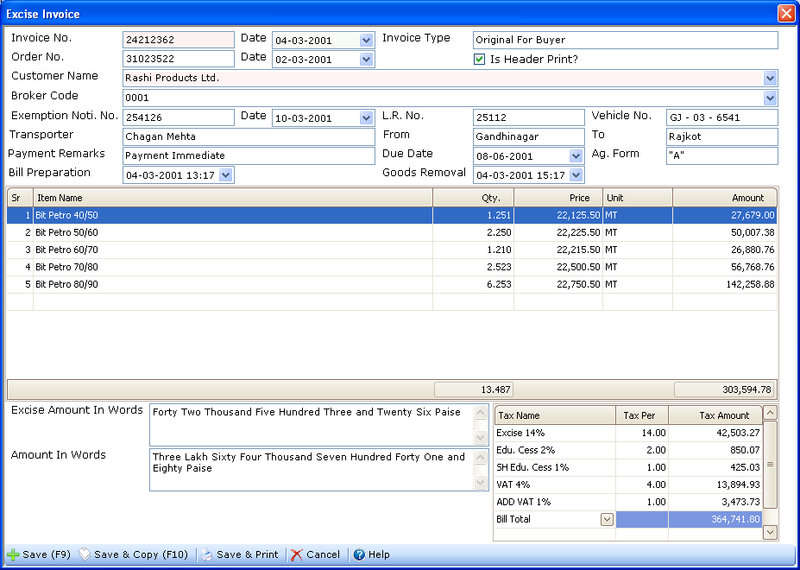 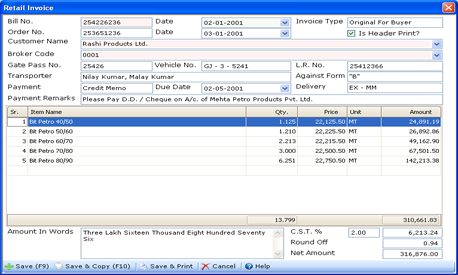 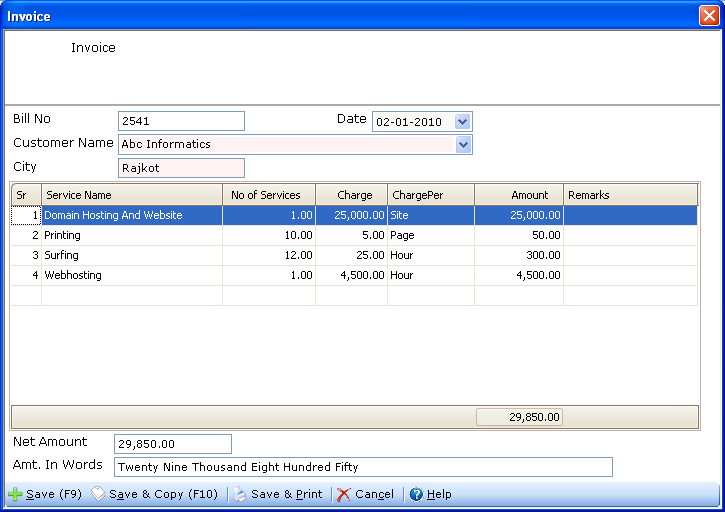 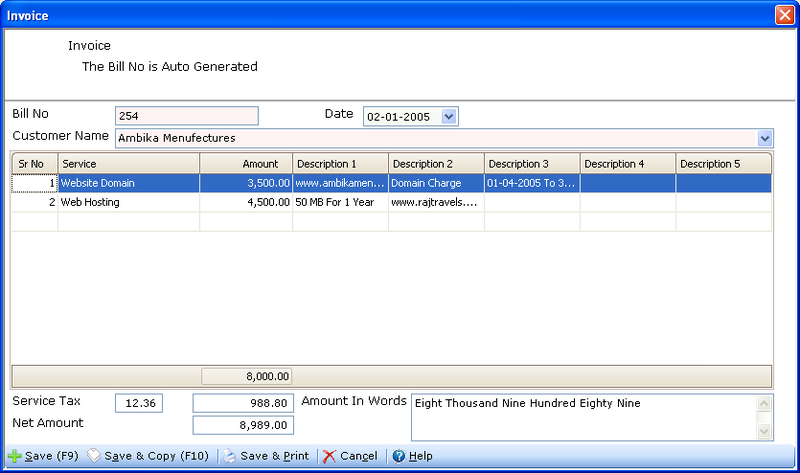 You can design invoices of any formats, efficiently and accurately, by using what-you-see-is-what-you-get invoice designer. 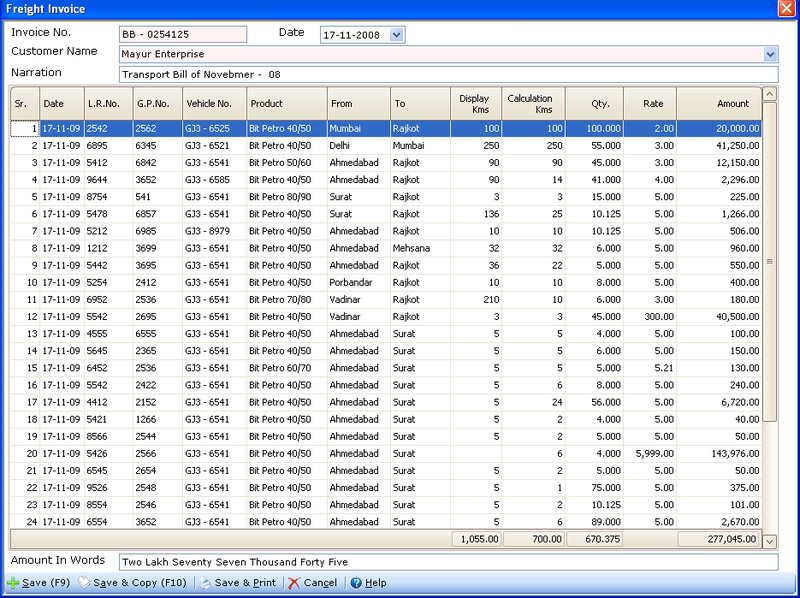 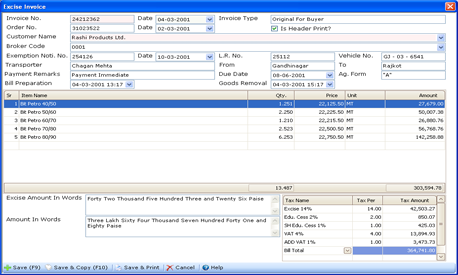 It handles multiple levels of taxation very easily with inbuilt expression decoder. 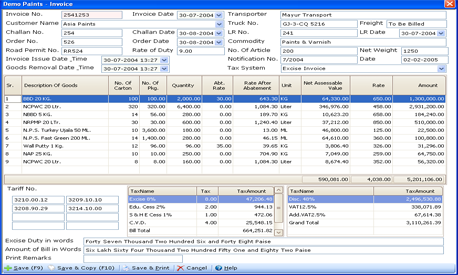 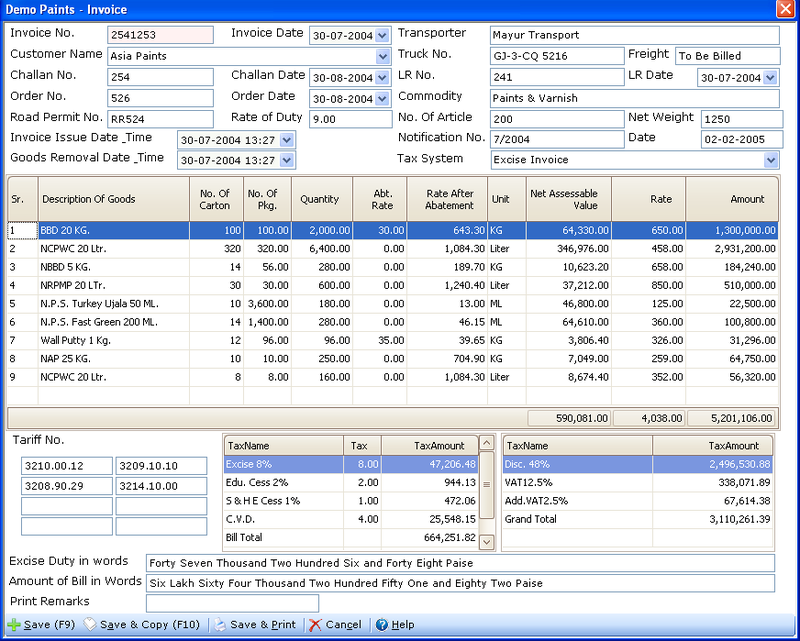 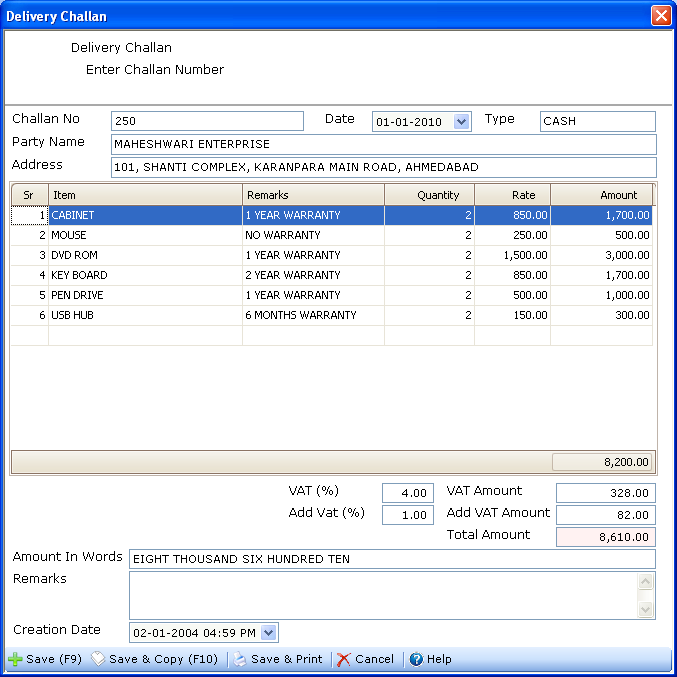 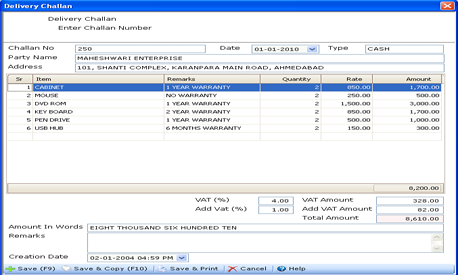 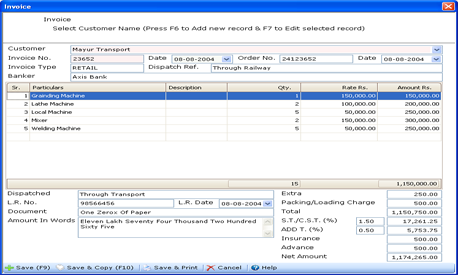 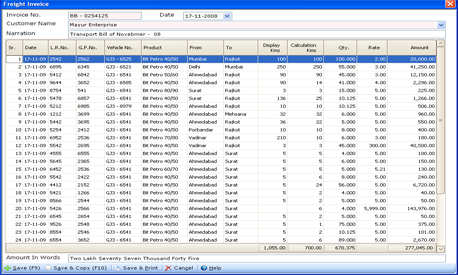 Excise Invoice, GST Invoice, VAT or CST Invoice, Jobwork Bill, Delivery Challan, etc… can be configured and used.